Here's the link to the project on the Quietfire Design website. 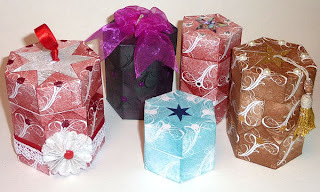 Cute little boxes thanks for sharing with us. I will have to check out your project! Wow Those are Absolutely AMAZING!